The UK’s top 10 retailers based on their domestic sales for the period 2010/11. 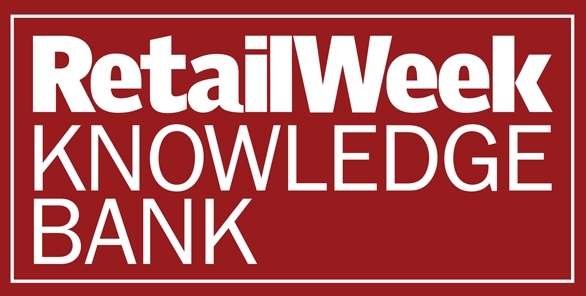 Derived from Retail Week Knowledge Bank, the fully searchable online database of top UK retailers, containing details of financials, store numbers, margins, key personnel and incisive understanding of high level company strategy. 3 Asda Grocery £ 20,535 Excluding Netto (acquisition finalised 4/11). 2010 sales for Netto Foodstores were £724.0m.